Liberty General Insurance is a joint venture between Enam Securities, Liberty Citystate holdings PTE Ltd, DP Jindal Group and Liberty Mutual Insurance Group. The firm commenced its operations in India in 2013. At present, the firm has 58 offices in various locations across the country. 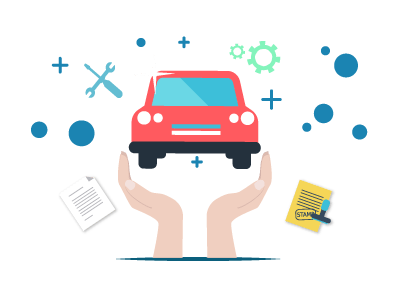 A comprehensive car insurance plan covers the third-party liabilities and the own damage liabilities that you incur from a mishap. A third-party car insurance plan covers only the third-party liabilities that you incur from a mishap. This section consists a number of Frequently Asked Questions that will provide customers with extra information. Call the customer care on their toll-free number 1800-266-5844 between 8:00 a.m. and 8:00 p.m. on any day. The REC services are provided the firm to aid the customers in assessing and addressing the areas that are prone to risks such as areas related to storage risks, machinery breakdown, fire or natural hazards. This section is where the customers can request for REC service. This section is where the firm posts informative videos that offer information to the consumers. Under this section, you are empowered to update or request for changes to be incorporated in your insurance policy within less time and hassle-free. 203 and 205, Second Floor, Shoppers Plaza-IV, C.G Road, Ahmedabad - 380006, Gujarat.